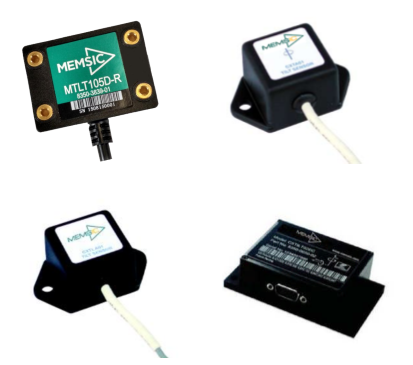 Tilt Modules | Broadband Technology 2000 Ltd.
Aceinna Tilt Sensor Modules are MEMS-based single-axis and dual-axis tilt sensor modules with internal signal conditioning. 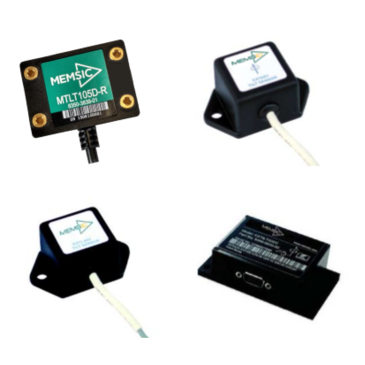 The MTLT Family of tilt and inclination sensors provide pitch and roll information over a range of 0 ± 90° and of 0 ± 180° respectively. Each MTLT is individually calibrated over temperature using a multi-order temperature compensation algorithm. The CXTA provides a wide measurement range of ±75 degrees, while the high-resolution CXTLA offers higher accuracy over a ±20 degrees measurement range and is low pass filtered to 6 Hz. The CXTILT offers user-configurable bandwidth and resolution to meet a wide variety of demanding applications.